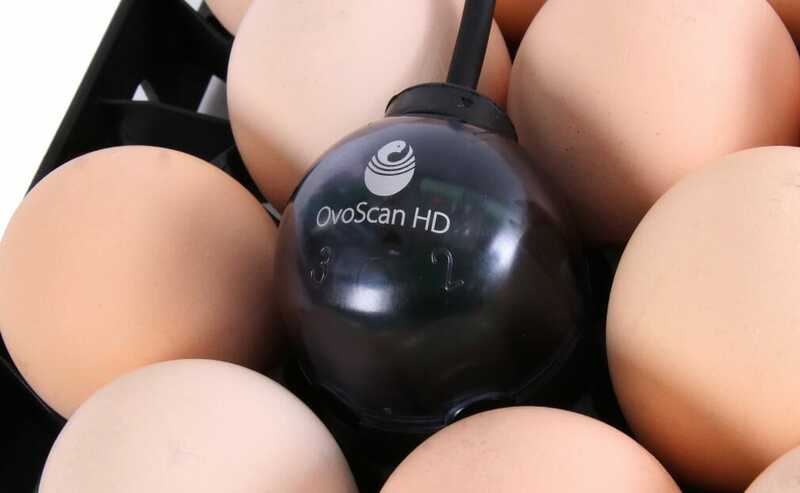 We offer Embryo-Response Incubation™ sensors for better hatchability, energy management technologies for energy savings and controllers for peace of mind in running your hatchery. Embryo-Response Incubation™ is Petersime's patented system guaranteeing a constant interaction between the embryo and its incubator environment. 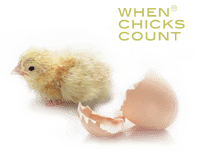 Energy consumption is a major cost driver in your hatchery. To help reduce consumption, Petersime provides energy efficient incubators. Our extremely effective heat transfer mechanism with heat recovery systems and our pressure control systems enable you to save a considerable amount on your energy cost. Petersimes monitoring and control systems will make sure that the right environment for your embryo's is created. Petersime's control network systems are based on industry standards providing interconnectivity and interfacing with other systems in the hatchery. Open the S-line brochure in PDF format.